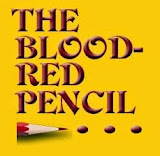 Since January is the month of “beginnings” on The Blood Red Pencil, let’s talk about the first lines and/or the first few pages of your novel. Agents claim they can tell if a book is worth representing from reading the first five pages, and they can and do accept or reject representation based on those pages. I know readers who would ditch a book if they’re not enthralled right away. I give it more time if the writing appeals to me. It helps to have an outstanding first line. I’ve had a first line in my head for years, but I’ve never been able to come up with a story to go with it. Julia Spencer-Fleming’s first sentence in In the Bleak Midwinter is a gem: “It was one hell of a night to throw out a baby.” Now really, doesn’t that make you want to keep reading? There are some first lines that stick in your mind even though the book fades from popularity. Here’s a link of 100 of the best first lines: http://americanbookreview.org/100BestLines.asp You'll probably recognize many of them. What do you expect from the first five pages of a novel? 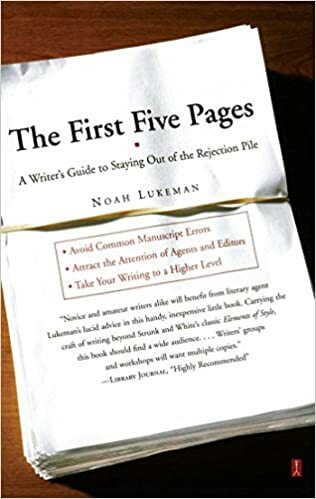 Literary agent Noah Lukeman wrote a book titled, you guessed it, The First Five Pages. I bought it, and it makes some great points. First and foremost, he judges whether the book is “technically accomplished enough to merit a serious artistic evaluation to begin with.” He says agents want to get through their slush pile, and they’ll do anything to eliminate a book for any reason. That’s disheartening because I’m sure many a gem has been overlooked, maybe forever. Lukeman also says that even if the first pages are terrible, he might check a random section in the middle and at the end to see if the book is terrible throughout. I think that’s a great idea. The three strike option gives an author a better shot of an agent reading her book. 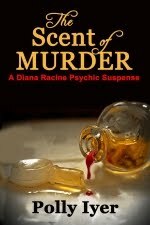 A “suggestion” in producing a salable mystery is to have the murder as close to the beginning as possible. This risks creating a slew of books that start out with similar opening scenes. 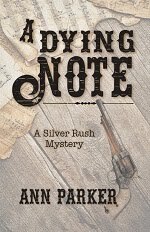 For amateur sleuths, our character trips, falls, or finds a dead body almost immediately. For police procedurals, the crime might take a little more time, but it’s still early on. Conflict is another early page grabber. 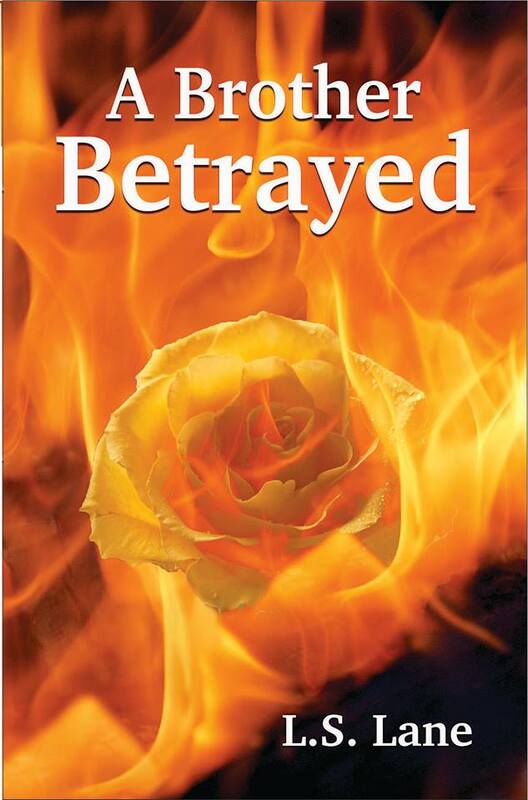 Romantic suspense usually has the two protagonists at each other’s throats right off the bat. Bet on it. An agent might never know how long the conflict continues if those first five pages aren’t well written. If it goes on too long, readers like me might shut the book because of the contrived back and forth tension. Both of these “rules” can produce formulaic books. There’s a saying that rules are made to be broken. Big name authors can get away with more than a lesser-known writer. 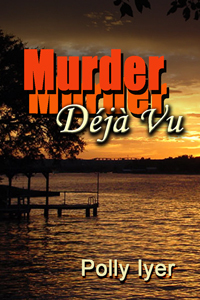 I break both rules in my novel, Murder Déjà Vu. The two main characters’ conflict lasts about an hour. They like each other―gasp―right away. To take the abomination one step further, the murder doesn’t occur until the end of the sixth chapter, page thirty. Double gasp. There’s a reason why it works. That’s my opinion, and I’m sticking to it. The high rate of manuscript refusals among agents is one of the reasons self-publishing came into existence. First, a number of vanity presses promised authors publication “for a small fee,” which turned out not to be small at all. Writers got conned and lost money when those presses didn’t follow through on their promises. Self-publishing had been around for a while, but it took Amazon to make it an easy and profitable platform for novelists. A writer’s investment consists of a good editor, formatter, and cover artist. The actual publishing is free, and the reward is between a 35 and 70% royalty, along with other benefits. Their “Look Inside” feature gives readers the chance to read those first five pages and more to judge whether they want to commit to the whole book. That makes the beginning of your book even more important. But don't forget the rest of the book. A reader can just as easily stop reading halfway through if you slack off. The beginning is only the beginning. I always read the first few pages to get a grasp of the writer's style. Is it in past or present tense? Do they know the difference? First person or third? Is their "voice" palatable? Can they string a cohesive sentence? 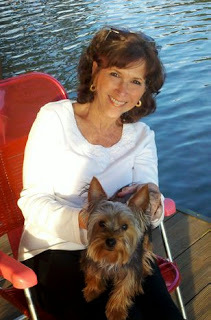 I have found several amazing indie published authors I would stack up against JK Rowling. And I have found some traditional authors that were atrocious. 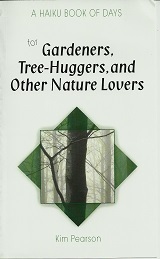 Whichever way you do it an intriguing synopsis brings me in, the first chapter closes the deal. If the story falls apart mid way through or ends badly, they lose me forever as a customer. I've lost interest in books I considered buying because of those first five pages. Recently, I've stopped reading a few books because they didn't hold my interest. The saddest books are the ones that start out great, then get lost midway when it becomes incoherent or a meandering mess. Let's face it, some lucky writers catch on. In a lot of cases I've tried to figure out why. I must crack open my Lukeman and review it! Thanks for the valuable post. These are the things we kind of forget with a number of books under our belt. Hopefully, we apply them automatically, but it's good to have a reminder. Sometimes when I go to the library, I'll grab several novels to take home. Many of them get returned without a read because they don't hook me in the first five pages. When I was younger, I'd stick with a book til the end, even if I didn't like it. Not these days. I'm on to the next author in a flash! Too many books by too many good authors to waste time reading a book that doesn't grab you. Most readers know quickly. I do. One of the weaknesses of editors - not reading far enough into the story. When I handled submissions, I tried to read more pages, and always read the last few pages too! Time constraints are a PITA and don't really serve anyone. Like I said, I'm sure some gems have been discarded in the slush pile because an editor read one less page. If the writing is good, a book deserves more attention. Excellent post, Polly! As an editor, I look for the hook in the first few pages. As a writer, I often struggle to make sure it's not only there, but also that each chapter contains its own hook that keeps the reader reading. Self-publishing circumvents the huge rejection rate of most manuscripts submitted to agents, but it in no way relieves the writer of accountability when it comes to producing a well-written, effectively edited, professionally laid out book with a stunning cover that meets or exceeds traditional industry standards. The rules still apply. Personal responsibility to do it right is what's different. We may eliminate the big publishing houses, but we don't eliminate the reader's expectation of a quality book. The beginning of the story remains as important as it always was, but the middle and end are no less important. Bottom line: the whole story needs to leave the reader waiting eagerly for our next book. Exactly, Linda. I always try to end each chapter with a hook of some sort, if not danger, then some tidbit that will make the reader curious enough to turn the page. I never leave a cliffhanger at the end of the book. I hope the reader likes the characters enough to see what the next story brings.